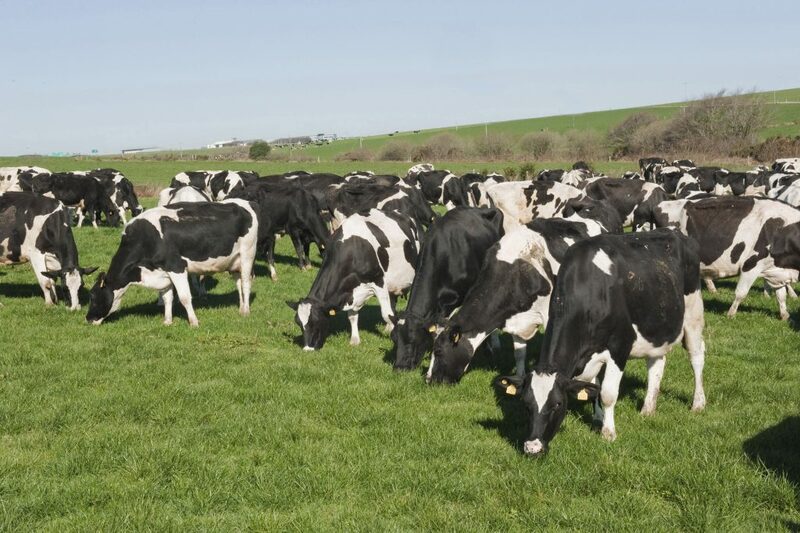 Dairy farmers planning on expanding can expect greater individual support and advice from Teagasc, as it streamlines its advisory services. 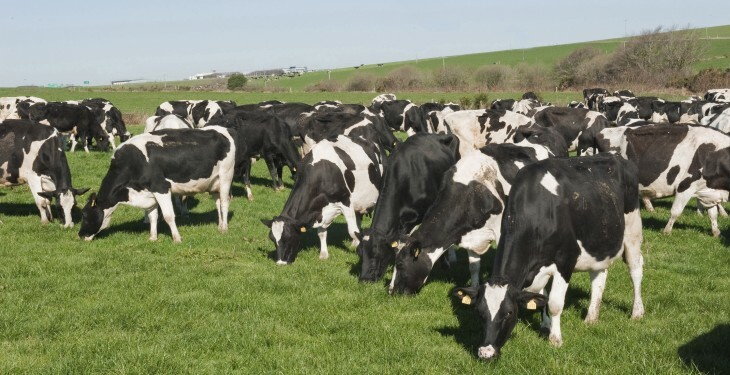 Despite losing 50% of its advisory staff between 2009 and 2014, Teagasc Director Gerry Boyle says it plans to roll out an advisory service aimed at giving dairy farmers who are thinking of expanding individual attention. “We recognise there is a demand out there for individual attention and advice from farmers planning on expanding. There are people at different levels of expansion and we think there is a lot of room at the average level to double their numbers,” he told Agriland this week.